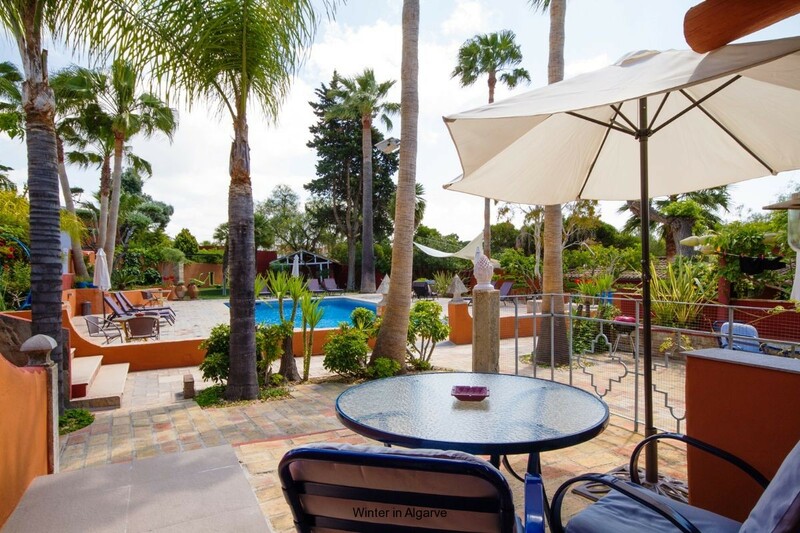 Comfortable and spacious apartments, inserted in a beautiful Quinta with gardens and swimming pool. They comprise of kitchen, bathroom and living area. Studio, two and three bedroom apartments are also available. Location is away from the crowds, but with easy access by car to the main cities and beaches of the region, as well as to the sport or leisure facilities of the surroundings. Closest supermarket is located at 1,5km and closest beach at 4km (Trafal beach). Available for lettings from November to March. Includes all charges (water, electricity, heating), house linen and cleaning once a week. App. zee/stad zicht, 5 min. lopen van " De Strip "